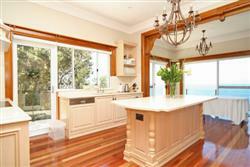 Immaculate 3 bedroom beautifully furnished luxury home with Sydney's finest uninterrupted 180 degree water views. 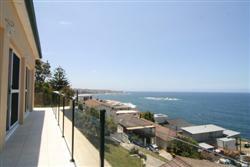 Standing in the open plan, free flowing living/dining area of this exquisitely appointed north-east facing apartment one glances out at the pictured view of the Pacific Ocean, Coogee Beach and Wedding Cake Island. 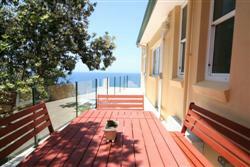 This dramatic view is also seen from a full length 10 metre balcony and from both bedrooms. 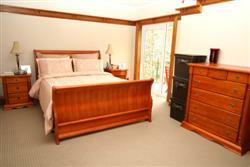 Quiet and private location with own entrance, cafes, restaurants all a short ocean walk from your door. 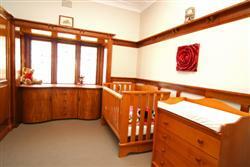 This impeccably restored 3 bedroom house has been beautifully furnished to suit the federation era. 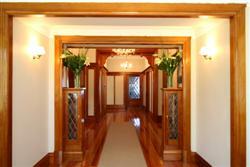 French-polished woodwork throughout. 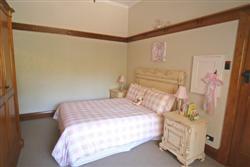 Polished timber floorboards in the kitchen and living areas, and rich textured carpet in the bedrooms. 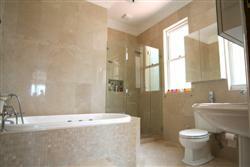 Enjoy the opulence of marble bathroom floors, spa bath and surround sound system. 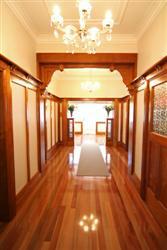 "Thank you so much for sharing your lovely house with us, we thoroughly enjoyed our stay. 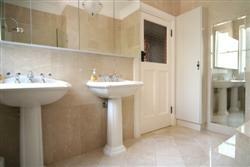 We will definitely recommend it to anyone; the view is stunning, and the place tastefully fitted with a very homely ambience"
"Wow!!! What an amazing place you have here. 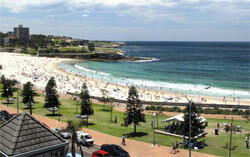 It was good that we were only 5 minutes away from Bondi. You guys truly have a gem. The views are priceless."